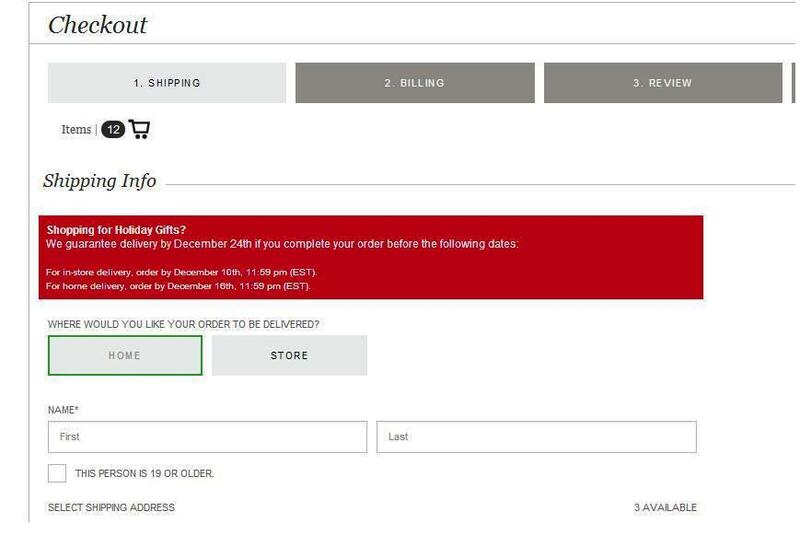 Option to ship to someone else’s home as a gift. 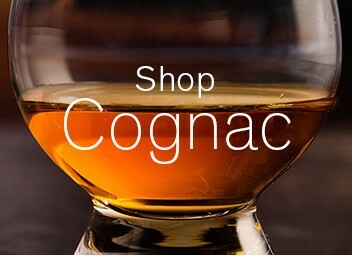 Ship the gift to an LCBO store for your friend to pick it up. 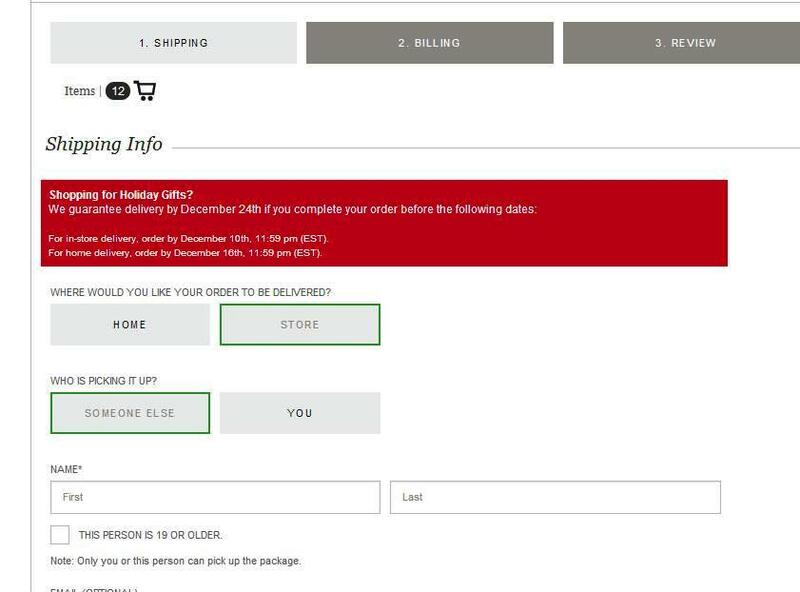 The key to Xmas shopping is ordering before the cutoff dates. 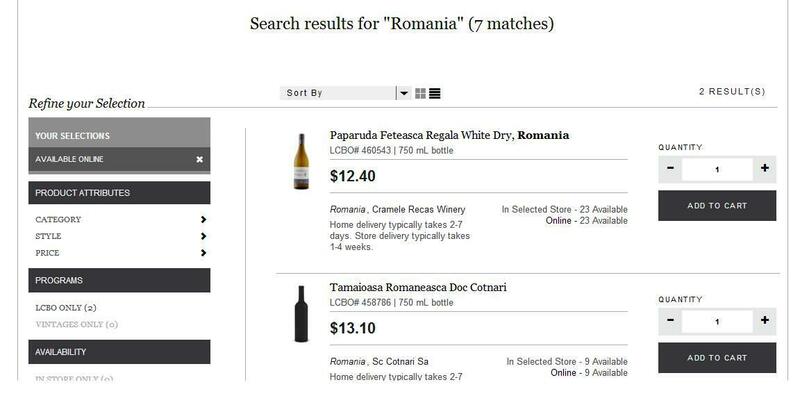 As far as I’m concerned, I can’t wait to surprise some of my Canadian friends with delicious Romanian wine. Posted in English blog and tagged as 2016, Cotnari, e-commerce, ecommerce, featured, gift, holiday, lcbo, online, Ontario, Paparuda, Recas, Romania, season, shopping, Tamaioasa, wine.